Nothing spells success quite like living in a luxury lic apartment. Take advantage of the achievements you’ve made in your career and enjoy the luxuries of fine living. As you search for your perfect forever luxury lic apartment, keep your eye open for only the highest quality place. You may be wondering just how to be sure you are getting the style and luxury that will suit your taste for years to come. Some luxury lic apartments may flaunt the terms luxury, but do they really line up to an authentic luxury lic apartment experience? To make sure you find a true luxury lic apartment, here are 5 things for which to look. A luxury lic apartment that is customized for excellence, will stand out the minute you walk through the door. You will sense the difference as skill meets quality materials. From the oversized ceilings to the floor to ceiling encasement windows, you will appreciate breathtaking views both inside and out. Custom-crafted woodwork and chic fixtures are other telling features of a luxury lic apartment. A polished modern ambiance reflects meticulous artisanship. 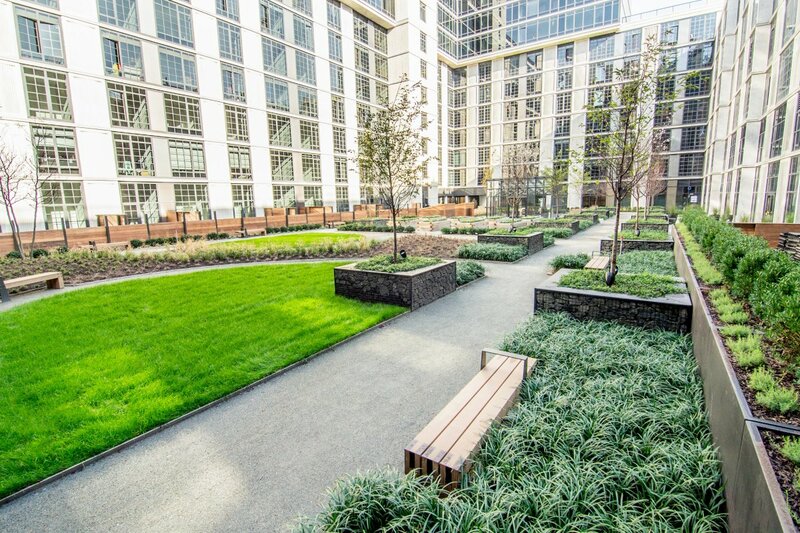 There are amenities and then there are luxury amenities in our lic apartment. When searching for your luxury lic apartment, look for the upgraded touch in your amenity package. Outdoor and indoor amenities should be a part of a luxury package. Just because you’re living in a lic apartment doesn’t mean you need to skimp on the extravagance. You deserve to be pampered with concierge service, apartment valet cleaning services, and even a parking attendant. Go for the gusto a huge fitness center including yoga studio, golf simulator, basketball court, spin studio and private workout studio. 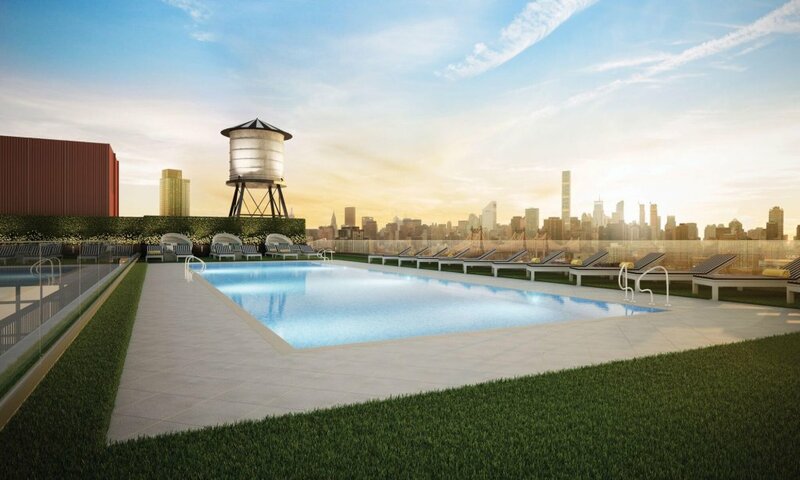 This luxury lic apartment building has every amenity you would need. You need to make sure the apartment you choose allows pets and more than that offers services for your beloved pet. ARC luxury lic apartment offer state of the art facilities for pets. 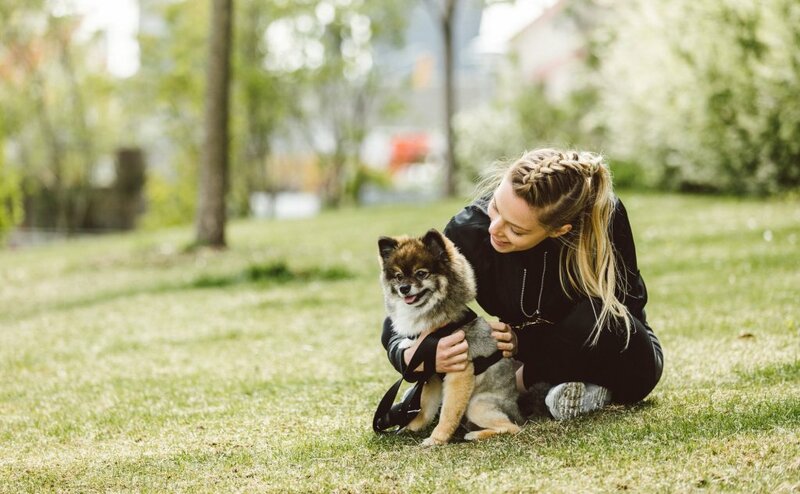 Look for a lic apartment that boasts plenty of outdoor play area for your pet. Of course, you want to have the space to stretch out and enjoy life. There’s no need to feel cramped in a luxury lic apartment. In fact, you may discover more space to do the things you love both indoors and out. 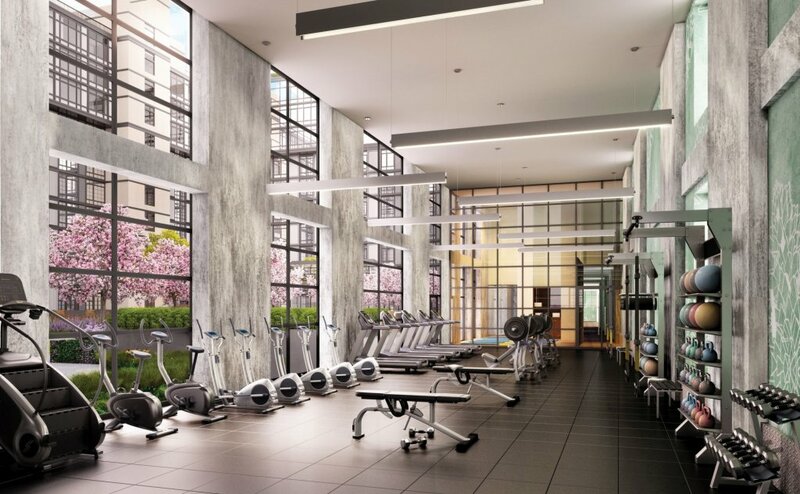 Discover the vast array of indoor facilities in a luxury lic apartment such as a huge rooftop pool, fitness and exercise facilities, a library, on-site dining and barbeque areas, and more. The space you crave expands to the outdoors too. 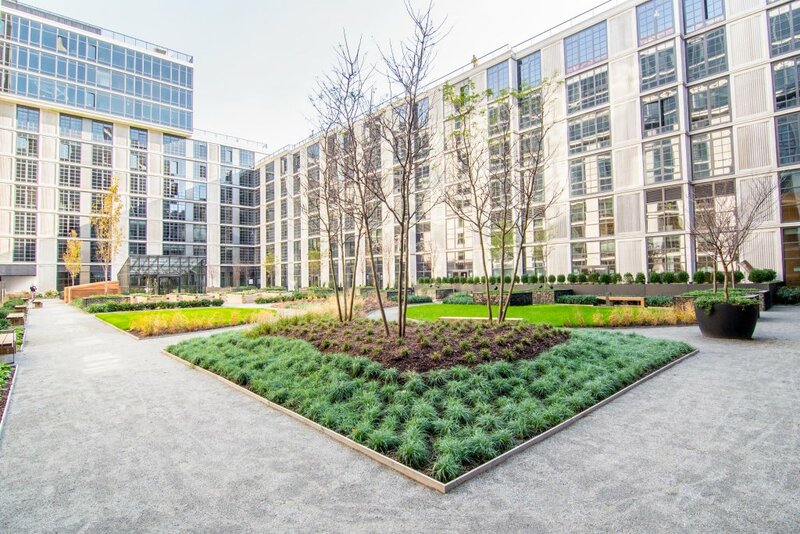 From the meticulously manicured land to the garden area for delightful afternoon breaks, you’ll have plenty of room to move around in at a luxury lic apartment. Additional services are an added bonus that comes with only the most luxurious lic apartments. Whether it’s the 24/7 desk attendant, the concierge, the valet parking attendant, or the lifestyle director, they all are available to make your life simpler and more enjoyable. This is living the life of luxury. Do you need additional services such as occasional housecleaning? Or maybe you want to host a private dinner for special business associates and could use fine gourmet cooking. These are just a sampling of the upscale services that luxury lic apartments offer. If you’re ready to make the move from the ordinary to the extraordinary, from the dull to the delightful, and from the modest to the luxurious, then look no further. ARC living is luxury lic at its finest. Connect with us today to discover all the reasons we’re called a luxury lic apartment.